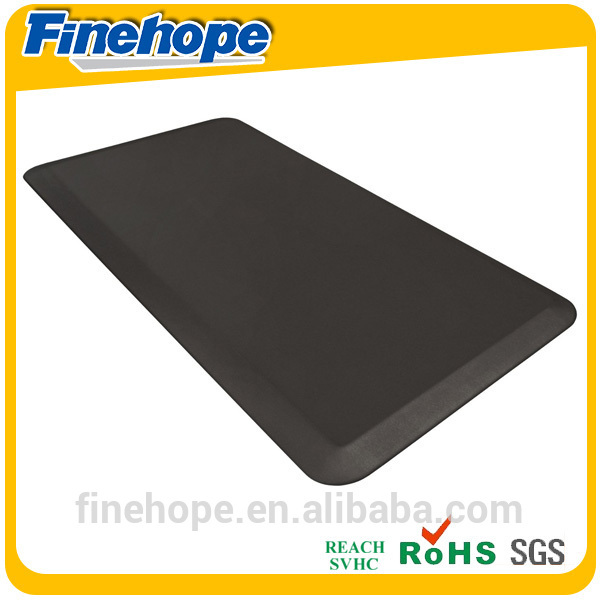 High quality soft durable anti fatigue best non-slip mat | Finehope (Xiamen) Polyurethane Products Co., Ltd.
non-slip mat :The plush, cushy feeling feet love! 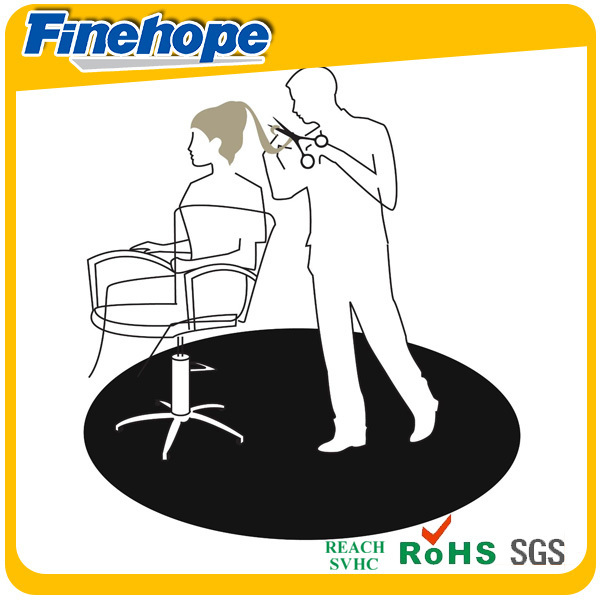 Check stands, Counters, Runners, Dry workstations, everywhere! non-slip mat Polyurethane is a natural shock absorber, rebounding quickly to the smallest weight shift, encouraging blood flow to feet, legs, and lower back. The Unique mat is engineered to the optimal degree of softness to minimize the harmful, painful consequences of standing for extended periods. non-slip mat are unique mats that reduce the stress and strain of standing for extended periods, prevent future injuries, and improve morale and productivity. These Anti-Fatigue Mats have been designed to promote better posture, proper circulation, muscle toning and sense of well-being. 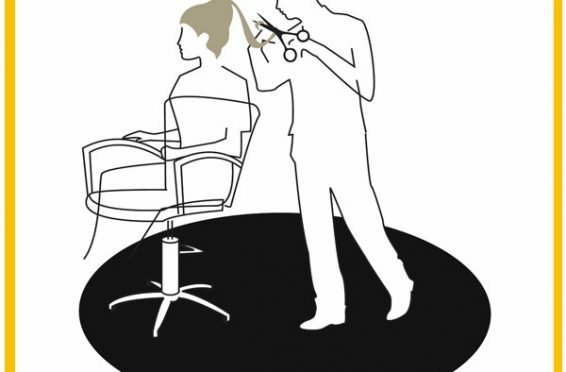 In addition, the Padded Teller Mats reduce the fatigue and discomfort associated with the stress and strain of long term or static standing. 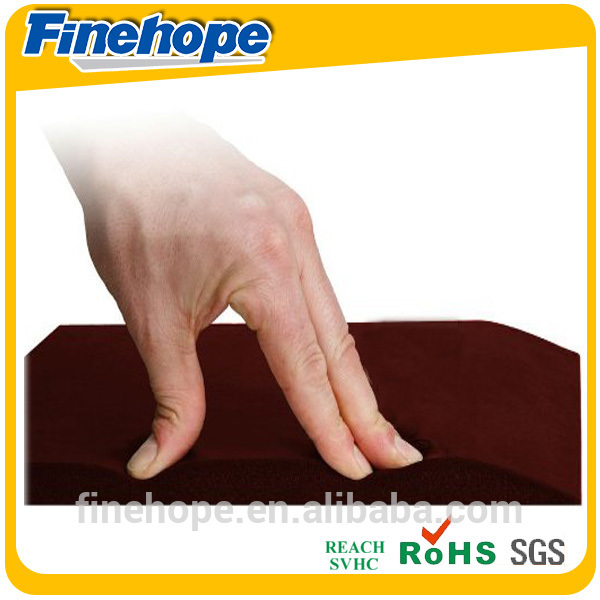 1. non-slip mat can resist decay, humidity, mildew, UV, but easy to clean. 2. Light weight, not easy to broken. 3. Cost-effective, light carton shipment, easy to transport. 4. Labor efficient, it can be planed, affixed, and nailed easily, and save almost half of the time which is very suitable for both DIY and construction projects. 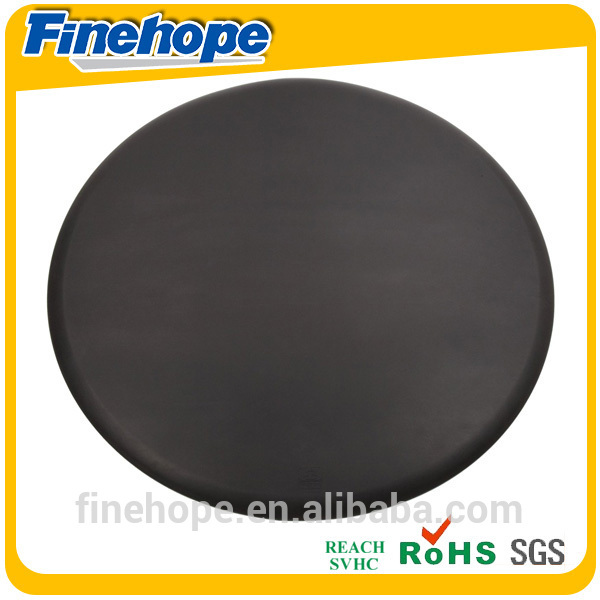 5. non-slip mat is eco-friendly and no-toxic. 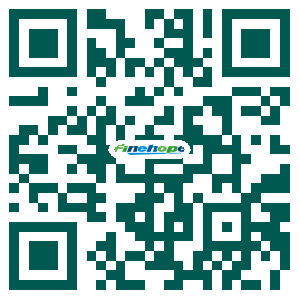 © 2019 Finehope (Xiamen) Polyurethane Products Co., Ltd.. All Rights Reserved.